Drivers pay a significant sum of money every year in auto insurance. In fact, insurance is mandatory in all 50 states and it’s illegal to drive without it. Just because it is mandatory, however, does not always mean that every driver on the road is insured. In fact, in 2015, roughly 13% of all drivers were uninsured and in some states up to 26% of all drivers are uninsured. Many people cannot afford insurance, so they just drive without it. Some go through periods of economic hardship and simply let their policies lapse. Some individuals may even have legal or financial problems that keep them from getting insurance in the first place. Unfortunately, this does not always keep them from driving. Whatever the reasons, chances are good that at some point in time you may be in an accident with an uninsured driver. In fact, thanks to the cost of auto insurance your chances may actually be slightly higher of getting into an accident with an uninsured driver than an insured one. The more accident prone a driver is, the higher their insurance rates generally are. The higher your insurance rates climb, the harder it is to pay. Therefore, the most accident-prone drivers might also be the ones least likely to have insurance. If you end up in an accident with an uninsured driver, here are your options. Call the police – Why? Try to make a claim with their insurance anyway – Why? Notify your insurance company – Why? Hire a lawyer – Why? If there are injuries, then you should call the police automatically, but in the case of a fender bender, most states don’t require you to call the police. Many states will not even send police if no one is injured. If you are involved in an accident with an uninsured driver however, that is a crime and the police need to be notified immediately. Sometimes a driver will give you an insurance card that will later turn out to be for a lapsed policy, so you have no way of knowing that at the time of the accident. Other times they will tell you up front that they have no insurance, but this is rare. If they do tell you they have no insurance, however, you definitely want to call the police no matter how minor the accident. The other driver may make an emotional plea, begging you not to or even offer to pay for the damage out of pocket. You need to stick to your guns, however, and call the police. Once they leave the scene you have no way of knowing if you will ever see them again or even be able to find them. There may also be more damage to your car or even your person or your passengers than is readily apparent. If you are involved in an accident with an uninsured driver and end up having to go to court, you will need to prove that the accident was in fact their fault. This is why it is so critical that you thoroughly document the scene as best you can. 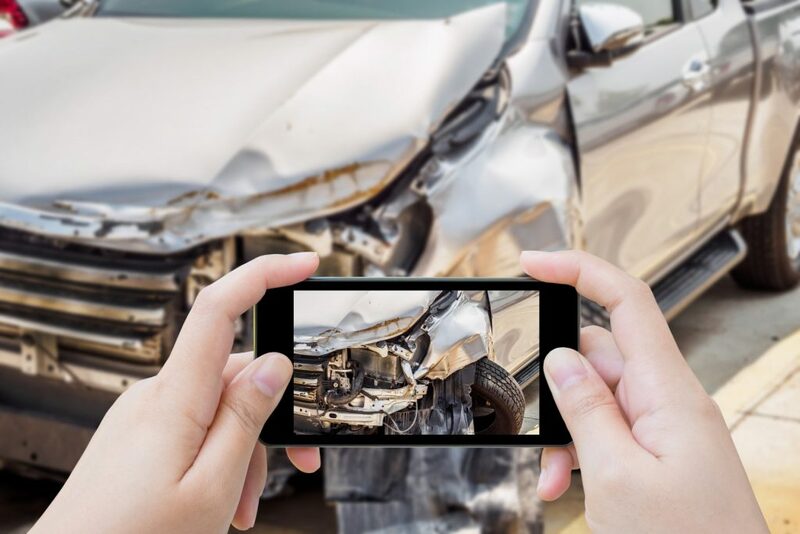 Take multiple pictures of the damage to both vehicles and any property damage as well as the license plates and any previous damage to the other car. Try and get the names, addresses and phone numbers of any witnesses and take pictures of anything that may have been a factor in the accident such as a tree blocking a stop sign or the place where perhaps a small animal ran into the road. You’ll want to do this in the case of any accident, but even more so if the other driver is uninsured. You stand a higher chance of having to go to court in that case, so you will want to be well-prepared. One way or another, you definitely want to make sure a police report is filed and that you get a copy of it. Don’t just assume that your insurance company will take care of it, because if possible you want to avoid involving your insurance company and the other driver doesn’t have an insurance company to involve. When the other driver doesn’t have insurance, you will have to protect yourself. This is why it is particularly important to make sure the police are involved. If the other driver gave you any insurance information, you want to contact their insurance company and file a claim even if it turns out their policy has lapsed. Insurance laws have changed significantly in the last several years. Where once if a driver’s insurance was not paid up, they were simply out of luck if they got in an accident. What lawmakers came to understand about this, however, is that when an uninsured driver is at fault for an accident it places an unfair burden on the insured driver. In many cases, if an individual has simply let their policy lapse, their insurance company may allow them to pay the amount owed on their policy and will in turn cover the accident. If the other driver presents you with insurance information, it does not necessarily mean they are currently insured, but you should definitely put in a claim anyway. 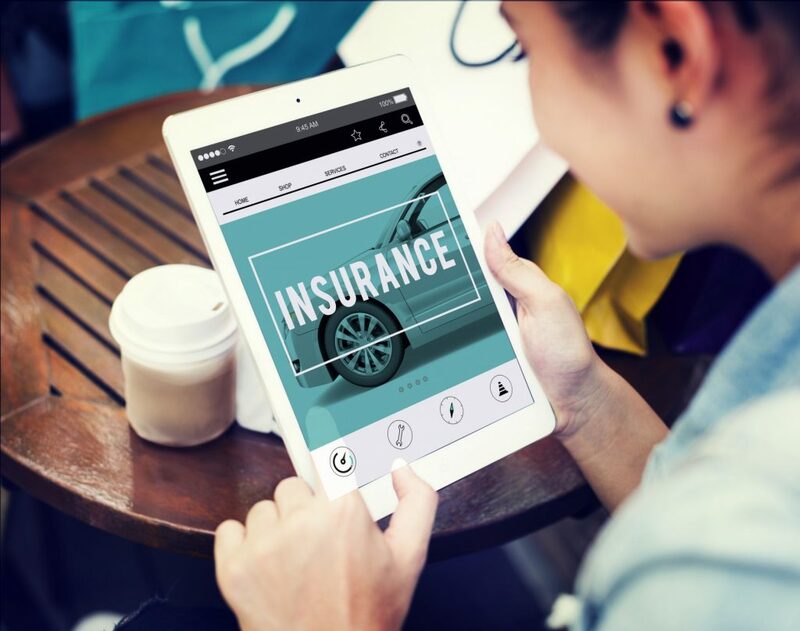 If you put in a claim with your own insurance company, it could cause your rates to rise, so you want to only file with your own insurance company as a last resort. That does not mean, however, that you should not notify your insurance company immediately. The more time that passes the harder it will be to make a claim if it should come to that. Most companies have a limit on how long you have to file a claim, so you want to be sure to at least get the ball rolling. Just because you notify your insurance company does not mean a claim will automatically be filed, but it gets your insurance company in the loop and involved. It will make things go much smoother down the road if you end up having to make a claim with your own insurance company. In some cases, the other individual may be able to work things out with their insurance company and get their policy reinstated. In other cases, if the damage is minimal enough, they may actually end up paying for it out of pocket to avoid going to court. Just because the other individual doesn’t have insurance doesn’t always mean you automatically have to file with your own insurance company or go to court. Whether your insurance company will end up paying, however, will also depend on whether you have uninsured motorist (UIM) coverage or not. If you don’t have uninsured motorist coverage on your own policy, then your only option might be to sue the other driver if they don’t voluntarily pay out of pocket. 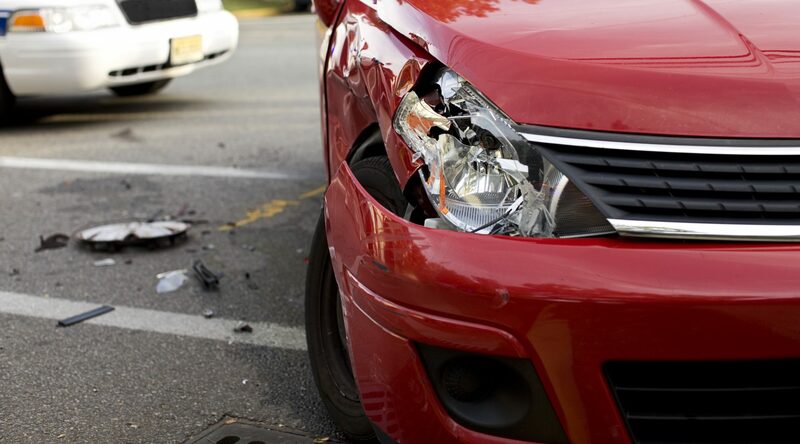 In some cases, your collision coverage may cover damage to your vehicle even if you do not have UIM coverage, but it will not cover any injuries. In some cases, however, your personal health insurance may cover your injuries if your auto insurance does not. It is possible that you may end up getting both your injuries and auto damage covered even if you do not have UIM coverage. 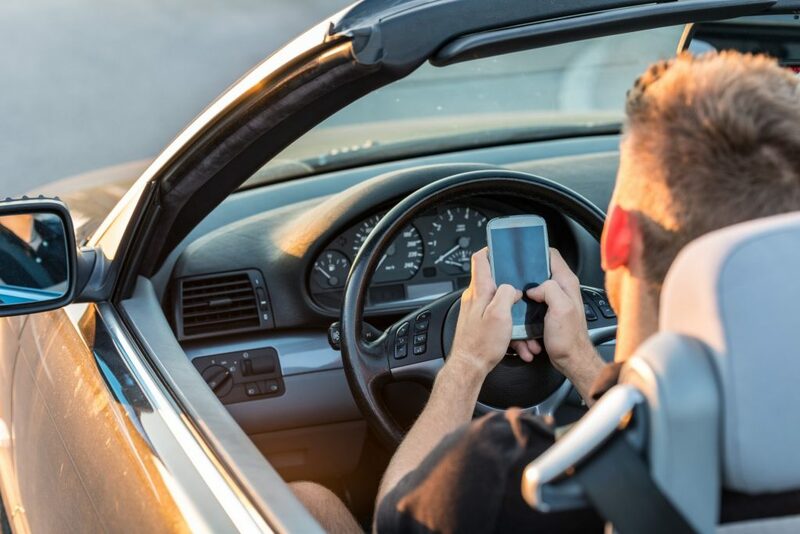 Depending on how bad the accident is and whether or not you have uninsured motorist coverage, you may want to contact a car accident lawyer immediately or while you are still at the scene of the accident. The sooner you contact an attorney, the more likely you are to see any type of reimbursement. An experienced car accident attorney can help guide and direct you from the get-go to ensure that all of your legal bases are covered. 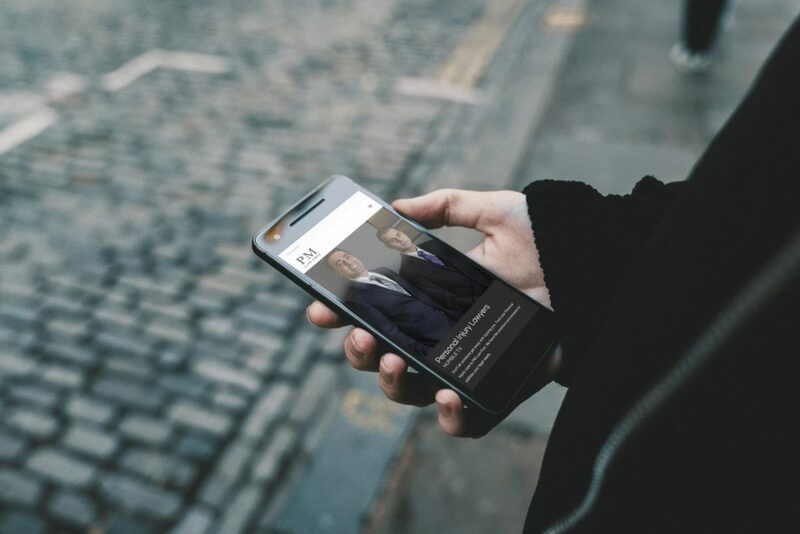 The more prepared you are going into court, the more likely you are to win a suit. Being prepared, however, means as soon as the accident happens, when both vehicles are still in place as well as any evidence of what actually happened. Without evidence or witnesses, the accident can quickly become simply a case of “he said/ she said” and may result in a no-fault verdict. Keep in mind that winning a suit in court is one thing, but collecting on it is another. If the other driver was driving around without insurance in the first place, there’s a good chance they don’t have a whole lot in the way of income or assets. You might get lucky and find they actually have assets even if they have very little income. If the court determines they do have some form of income or assets, and don’t voluntarily pay the judgment against them, they can be further compelled by the court to do so. The court may set them up on a payment plan which may take a long time, but is still better than nothing. Unfortunately, in spite of insurance coverage being mandatory in every state, you stand a higher likelihood of getting into an accident with an uninsured driver than an insured one. It is important to know exactly what to do while you are still at the scene of the accident. Of course if anyone needs medical attention, that takes precedence, but barring that, make sure you do everything you can to prepare for a potential lawsuit. Hopefully, it won’t come to that, but you need to be as prepared as you can if it does.